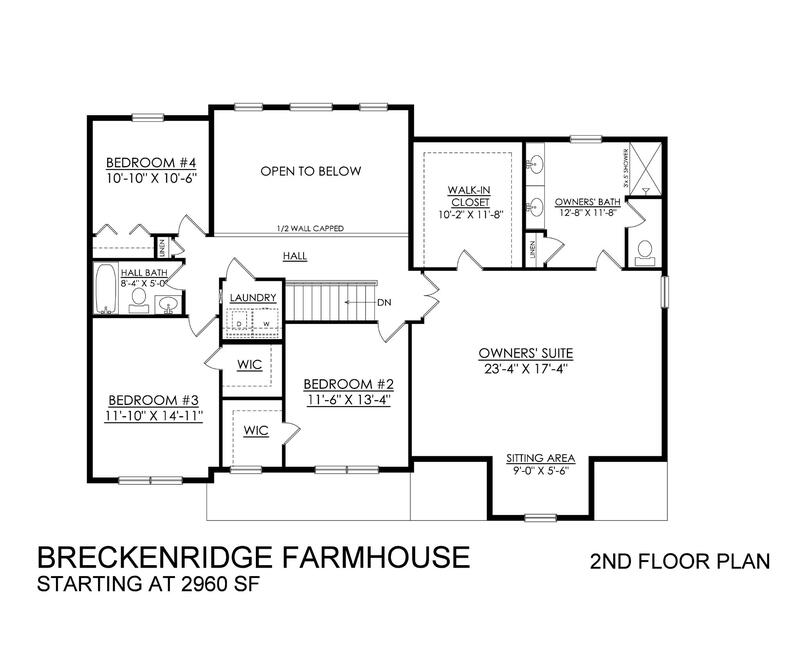 The Breckenridge Farmhouse is now under construction on a premium lot in the scenic Sand Springs community. 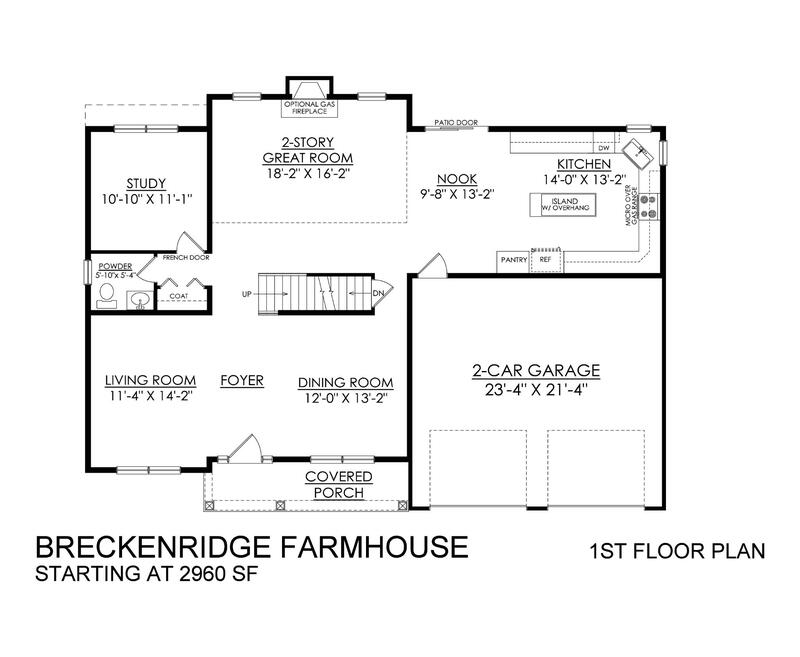 This plan's two-car garage side-entry garage was upgraded to include an extra storage area, ideal for storing bicycles, large lawn equipment, or gardening tools, as well as a mudroom & walk-in pantry. The kitchen features granite or silestone countertops, an island with an overhang, and a lighting package with both recessed & pendant lights. 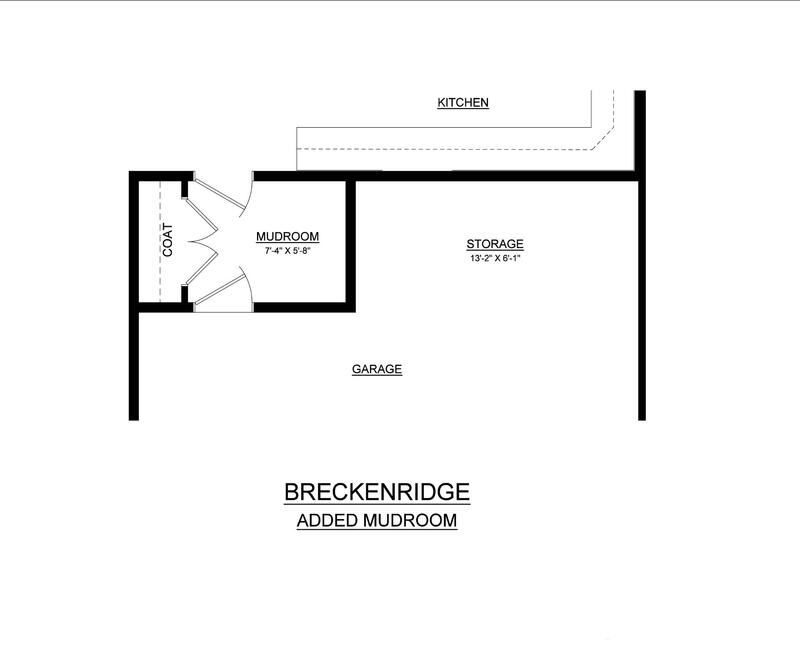 Sit down to a meal in the sunny nook, which includes engineered hardwood floors, and looks out onto your spacious patio.